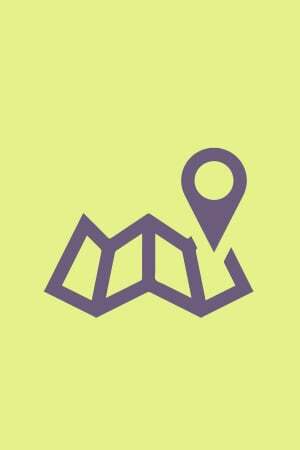 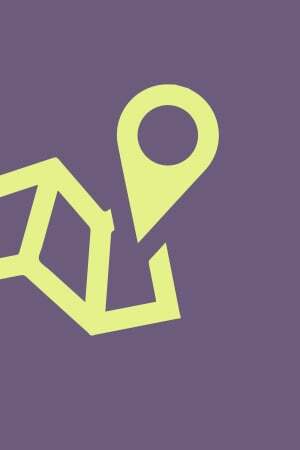 Results number : 4381 objects found. 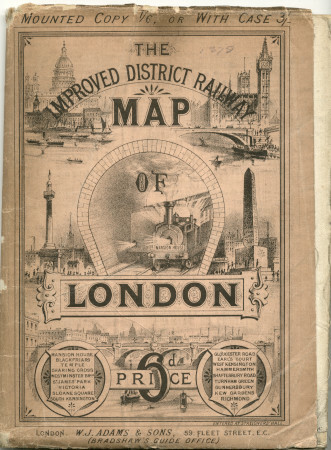 Pocket District Railway map, Second Edition 1877. 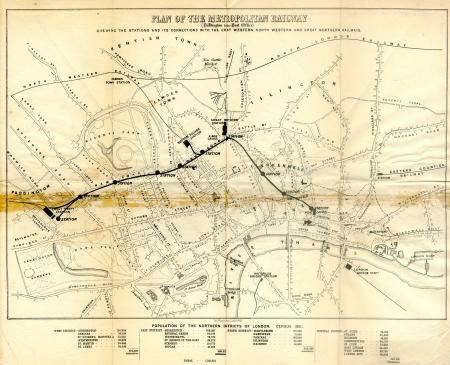 Pocket District Railway map, 1882. 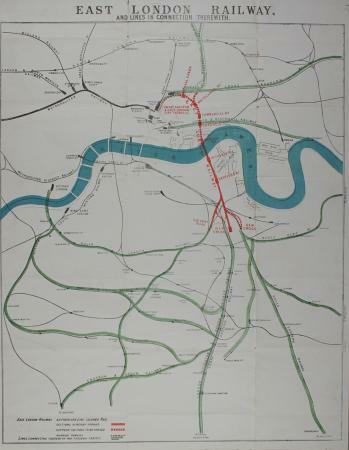 Pocket District Railway Improved map, c1884. 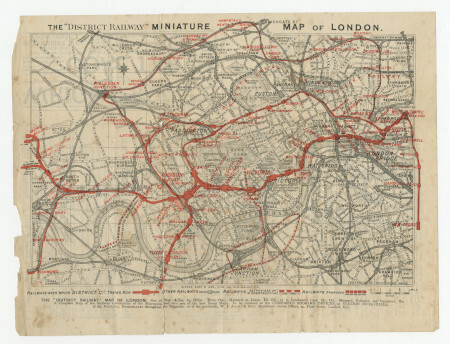 Pocket District Railway map, 1887. 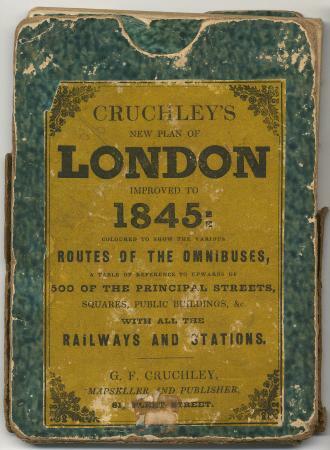 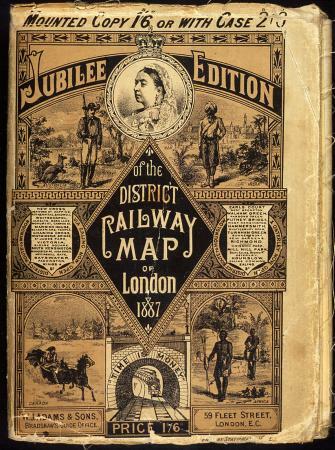 Pocket District Railway map, First Edition 1889. 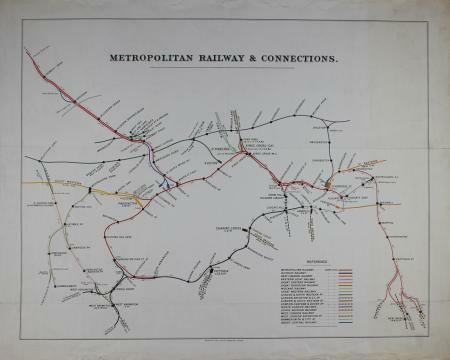 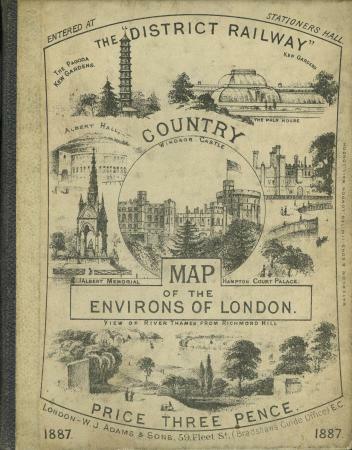 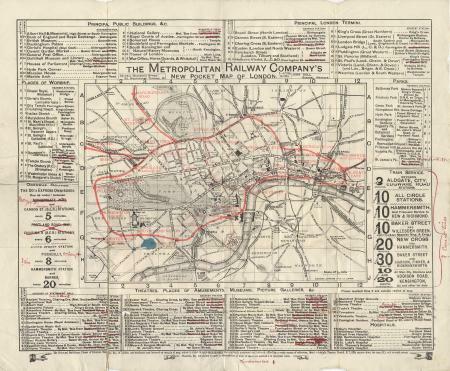 Pocket Metropolitan Railway map, 1889. 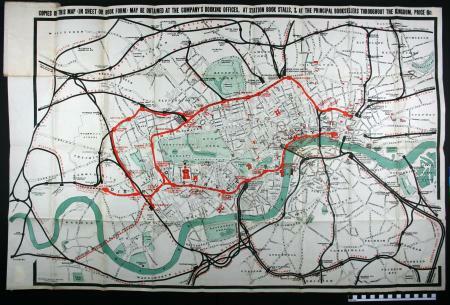 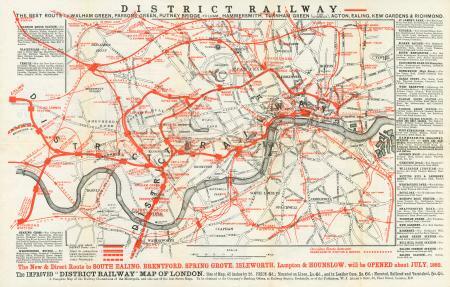 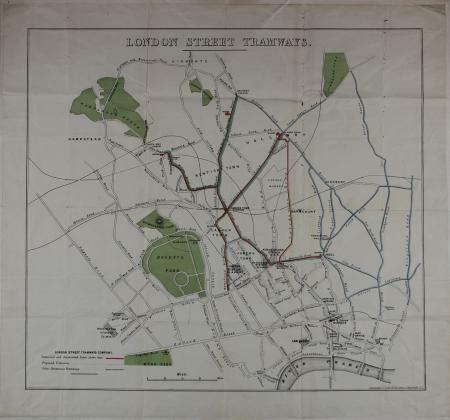 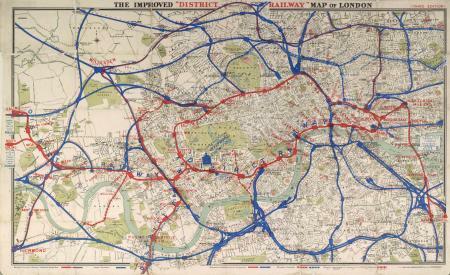 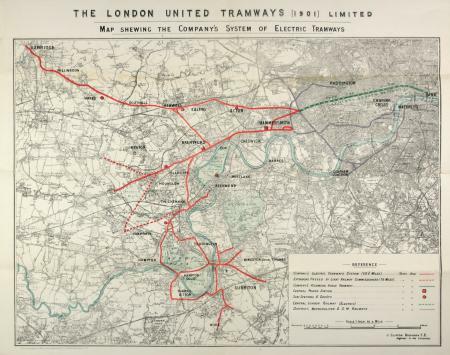 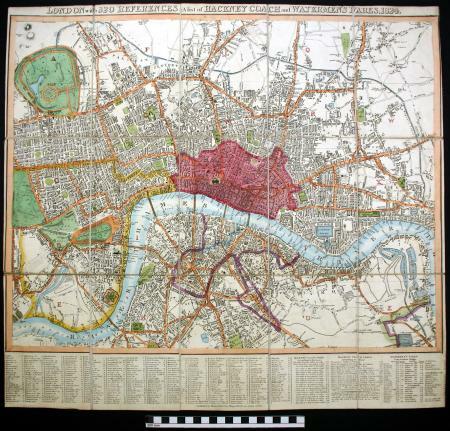 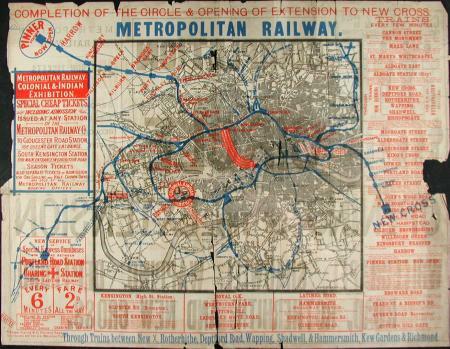 Central London Railway map, c1899. 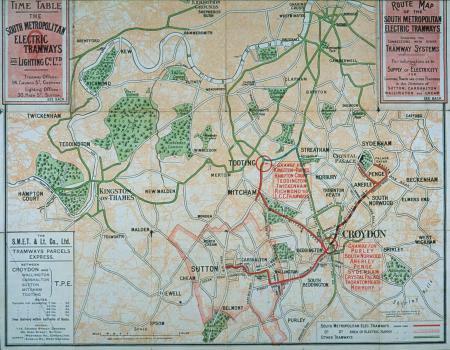 Pocket District Railway map, Third Edition 1898. 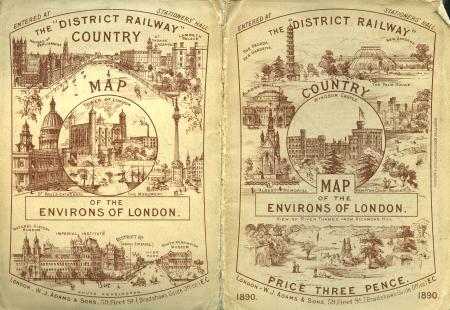 Pocket District Railway Country Map, Third Edition 1898. 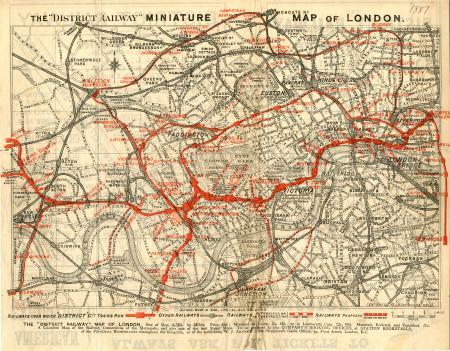 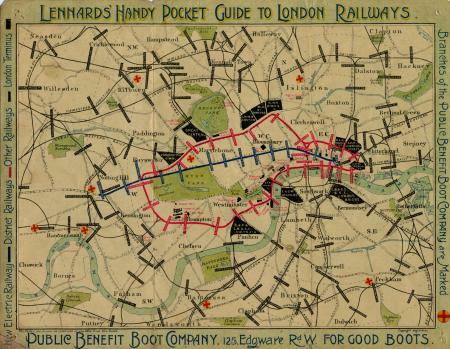 Pocket London Railways map, 1900. 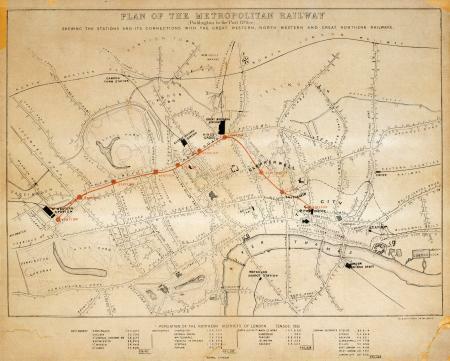 Working plan for Harrow And Uxbridge Railway, 1901.